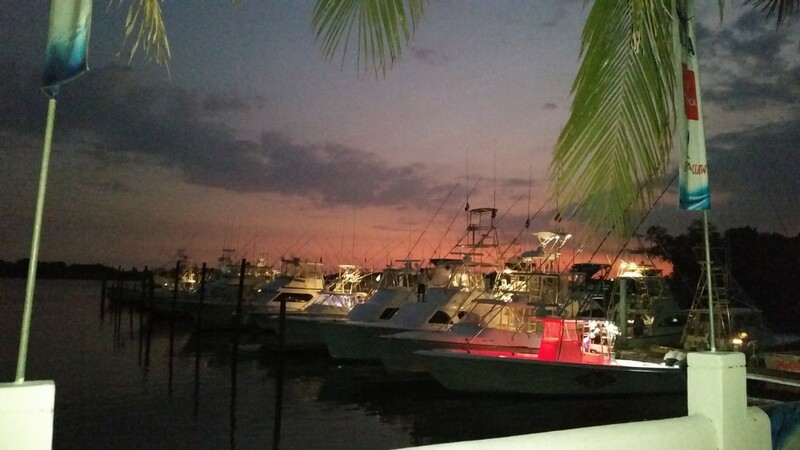 Our marina is the perfect spot for your fishing adventure in Guatemala. 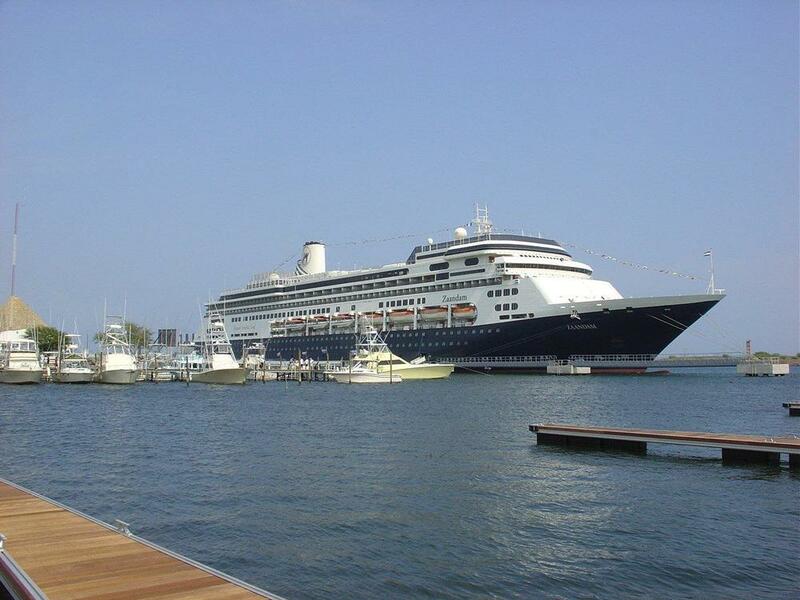 In the Pacific Coast of Central America, nothing beats our cruise terminal. 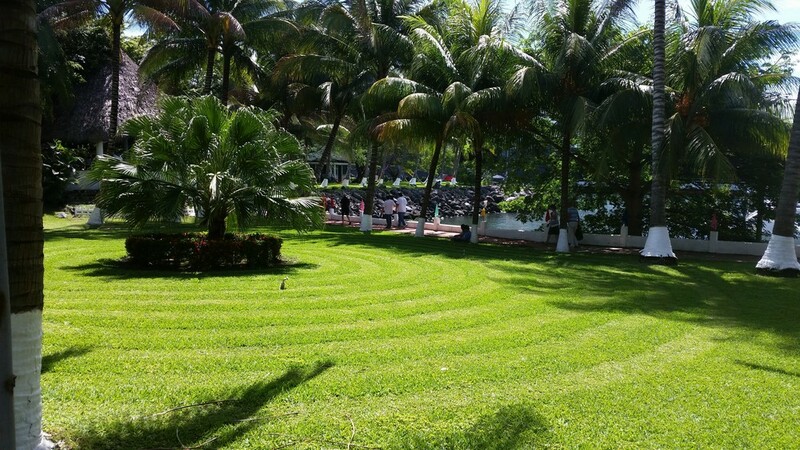 It is the perfect place to start your visit to Guatemala.